Bzzt! Image Editor 1.2.3 is a minor update that adds support for SVG files. 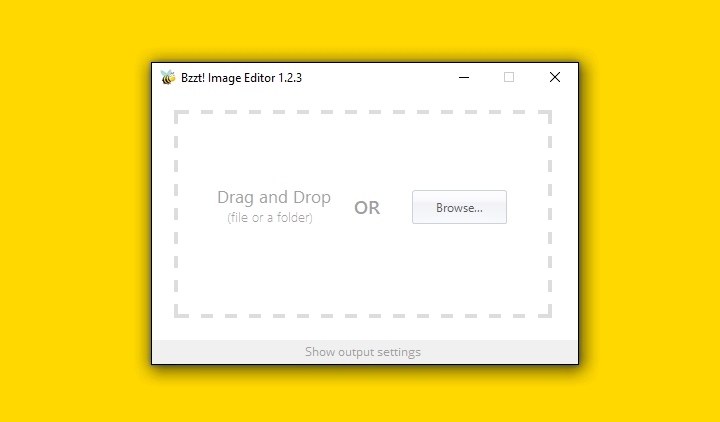 You can now convert your vector graphics to either JPG or PNG with just a drag and a drop! The latest version can be downloaded from the Bzzt! Image Editor product page. If you’re a Pro Club member, your copy of Bzzt! Image Editor will update automatically.